This is the third and final post from InboundDay2015. 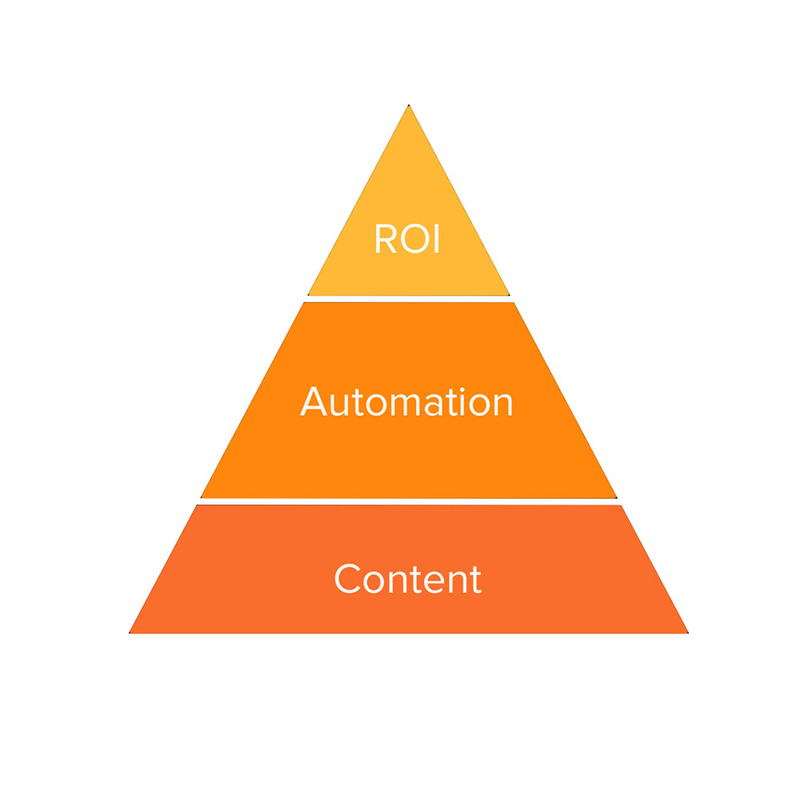 In this post we report on the sessions examining what Inbound and Inbound Automation is. 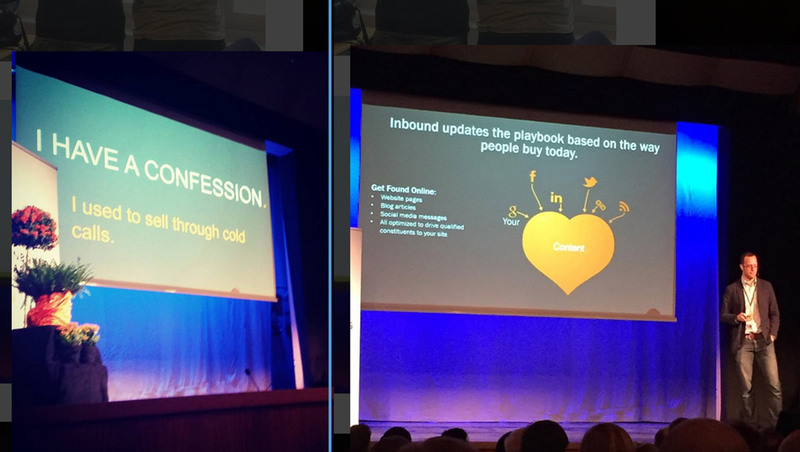 Read also report part one and part two from #Inboundday15. 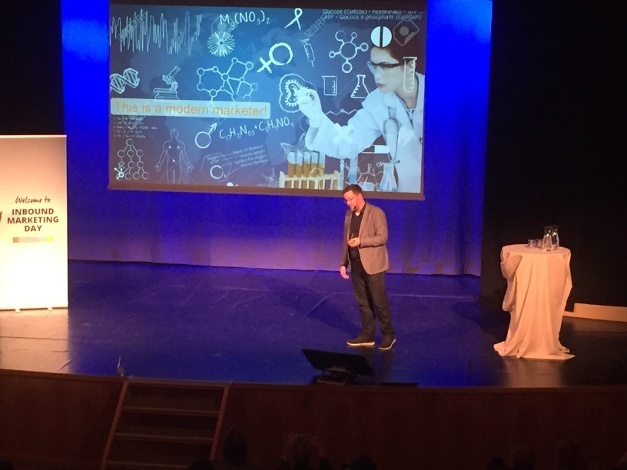 Presenting on the subject "What is Inbound" and carrying on from the insight presentations at Inboundday2015, Steve Vaughan from Hubspot, gave us metrics on how fast the world is changing today compared to before. There is an on-going shift in the way people learn, engage and buy online. Now we have Google and there is an answer to almost any question at your fingertips. With Facebook our friends are close to us all the time –regardless of time zones and geographical distance. We're carrying the computer and the internet in our pockets everyday and at all times. We learn, socialise, etc. online. But many companies are still stuck in an old way of thinking. It is no longer a question if your marketing efforts generate a Return on Investment (ROI) or not. In fact, old school marketing efforts can also generate negative impact with ROI < 0 through irritating advertising and sales push activities, putting people off your brand altogether. Today people want to educate themselves, reach out for information and be in control. 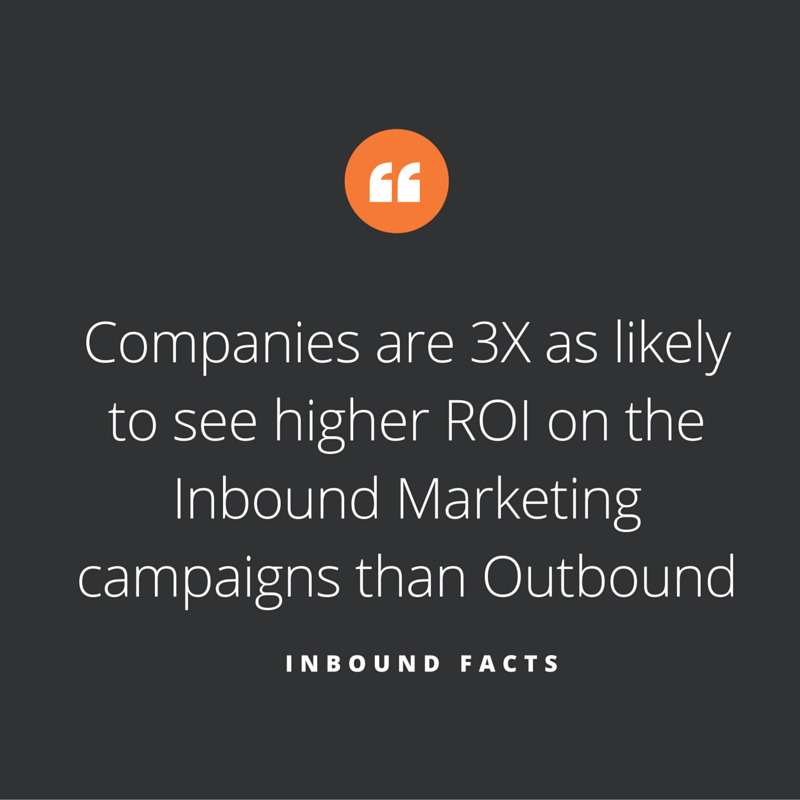 With Inbound we help them, we support them, and we give them what they need to educate themselves by creating remarkable content presented in the right context. Once we have established contact with a prospect, we can nurture contacts into leads by providing relevant and personalised content. When leads become customers we continue to delight them so that they continue to educate themselves and hopefully promotes our brand to others. At its heart, Inbound is about letting people move through their decision journey at their own pace. Steve has in recent times grown the HubSpot Partner Program across Europe, and currently coaches over 60 marketing agencies worldwide. He stressed that the number one thing to do when getting started with Inbound is to define your Persona. Personas are fictional characters of your target groups with common behaviour patterns and shared pain points. Use your remarkable content based on your Personas, maximise context, recycle and reuse. If you “live” with your persona it will help you think from the “outside” and always question if a particular piece of content is of value to your target groups. At its heart, Inbound is about letting people move through their decision journey at their own pace. Steve went on to ask the audience: "Have you ever thought about if you rent or own your marketing?" Have you built an audience that will go away when you stop paying for advertising or will they still be there? If you invest in your own content you will see that your audience keep coming back. Steve said that you need to be active and make sure your audience get a regular flow of relevant content. Customers’ attention is so short and a good mind-set is that “A done something is better than a perfect nothing”. Invest in your team and make sure they interact across teams and across silos. Build a culture of experimentation! 70 % of blog reads are old content. Inbound leads cost 60% less than outbound leads. Kevin Dowling also from HubSpot, working as Principal Sales Engineer, spoke with a good sense of humour about "What is Inbound automation" and explained it through three stories. It is not about who you know but rather about what you know. Companies like Apple still do old school marketing but the purpose is to get customers into new school marketing. From the moment you see e.g. an Apple TV ad, they take you to through that process and the whole point is to delight you as a customer. To create a superior customer experience. Kevin’s next story was about the best coffee shop in Dublin. "They learn my favourite order, my name and my work situation over time", he explained. In the morning when Kevin goes to the coffee shop he is greeted; "here’s your flat white” as he hands the barista the exact change for the coffee and start his day. "Everything we do should be lovable, it should connect with people." Companies must understand why I am there. Digital doesn’t have to be impersonal. Instead what if your website, email, forms, landing pages, had those human conversations? Tools like HubSpot are just tools. But they enhance your ability to let your content provide context to the users. Modern marketers are more like scientists and can tie back to human versions of progressive profiling. So from when a person become a contact and you know their name, you can start treating them like a person based on what you know. It is not about saying hello with their name but rather present the things that are relevant to them. Later on you can do things to retain the customer, up-sell, cross-sell and so on. How does it work? Everything we do should be lovable, it should connect with people. It should be educational, it should be sharable, it should be rewarding. Sales and marketing is a team effort. Marketing automation means improving the performance of activities to drive people deeper into the funnel. We can personalise these based on what we know about them. Presentations from the day have been filmed and will be made available to the participants of the #InboundDay2015 event in the coming weeks. We will let you know! 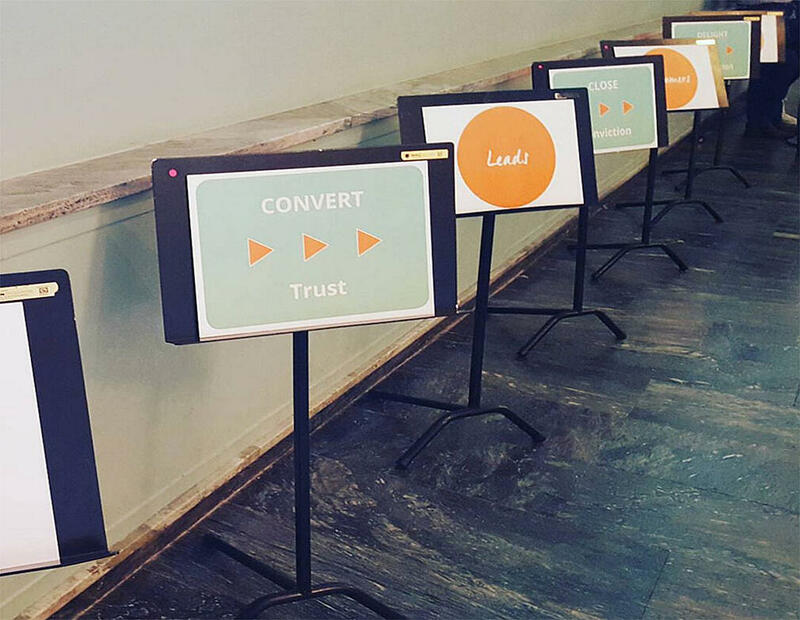 This is the third and final post of our InboundDay2015 coverage. Here's part one and part two if you missed the previous posts.